With the Easter weekend fast approaching, no doubt many of us are thinking about celebrating the wonderful double whammy of bank holidays with a nice, cold pint or two. It is practically tradition, after all. As luck would have it, Geordie beer fans are blessed with a smorgasbord of locally based breweries in Newcastle that are crafting some of the best beers in the country. To say our fair city has witness a brewing boom in the past few years is an understatement. From long-standing brewing establishments to the flurry of recently set-up newcomers, a healthy handful of breweries now call Newcastle home and offer every kind of brew a discerning beer lover could possibly want. So, in the spirit of celebrating Newcastle’s ever-growing craft brewing scene and that forthcoming four-day weekend we’ve put together a handy A-Z guide of the best breweries in Newcastle and where you can sample their beers. You’re welcome in advance. Set up in 2014 by head brewer and owner Mark McGarry, Almasty Brewing Co recently celebrated five successful years in business. Unlike a lot of breweries, Almasty doesn’t have a core range which leaves them free to constantly experiment with different ingredients and styles. As such, its focus is on producing beers full of big, bold flavours that change with each season. 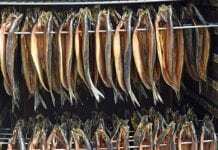 Check out Almasty’s wares at one of its brewery open days or tap takeover events. Born in Morpeth in 2012 and recently relocated to Newcastle, Anarchy Brew Co is the brainchild of husband and wife team Simon and Dawn Miles. Its award-winning beers are described as forward-thinking with bold flavours and most are vegan-friendly. There’s even a gluten-free option available too. Anarchy’s signature core beers Blonde Star and Citra Star are a must-try and its brand-new onsite taproom in Walkergate is a lively spot that hosts brewer meet-ups, gigs, pop-up eateries and the like. Box Social Brewing was set up by father-son team Ross and Steve Holland in 2015 with the goal of crafting exciting artisan beers that challenge common perceptions of the drink. Its 15-barrel brewery is based in Newburn, but you needn’t hike out of town for a beer as its very own microbar The Box Social opened on Forth Street in 2016. 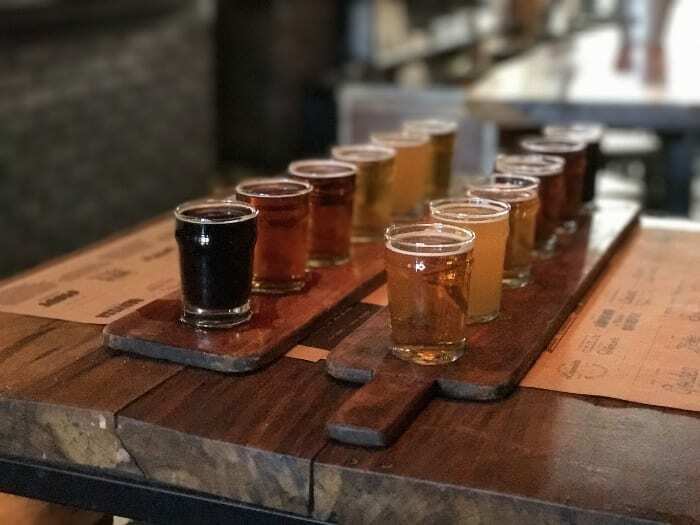 It’s the perfect place to try the brewery’s small core range and seasonal releases alongside a range of beers from other local (and non-local) breweries. One of the North East region’s longest-running breweries, Big Lamp was born in Elswick in 1982 and is still going strong almost 40 years later. Based in Newburn since the mid-90s, The Big Lamp Brewery focuses on traditionally brewed regular and seasonal ales and still produces its first ever beer, the award-winning Big Lamp Bitter, today. Sample it on tap at one of the brewery’s pubs – The Keelman, which is conveniently located just next, or The Wheatsheaf in Felling. Tucked under the iconic Tyne Bridge, brewpub The Bridge Tavern features a two-hectolitre microbrewery visible from the main bar where its bespoke 360-pint batches of cask and keg beers are brewed in association with fellow local beer-mongers Wylam Brewery. The pub’s location has a long history too. Since time immemorial (or at least a couple of centuries) it’s been home to some sort of alehouse, so The Bridge Tavern and its craft beers are carrying on a proud local tradition. 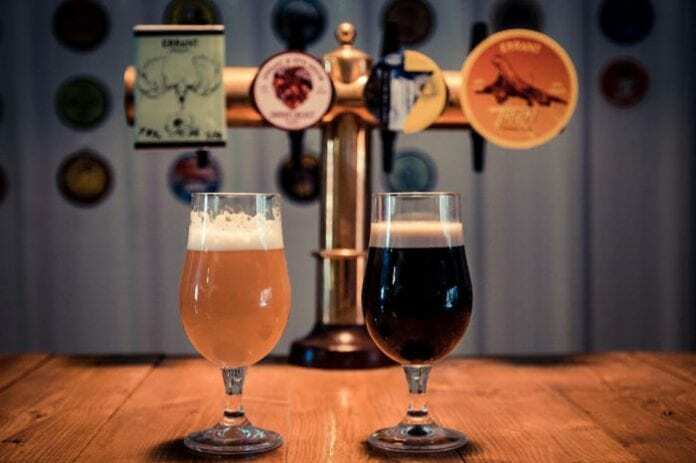 Founded by local beer enthusiast Lee Renforth in 2015, Brinkburn Street is an independent Ouseburn Valley based brewery whose range combines both modern and traditional brewing methods to craft delicious beers that are full of character. Brinkburn Street Brewery also boasts its own bar and kitchen where guests can sample their beers alongside North East-inspired tapas dishes. It’s also got a quirky event space, Maling Hall, that’s often host to beers festivals and live music. 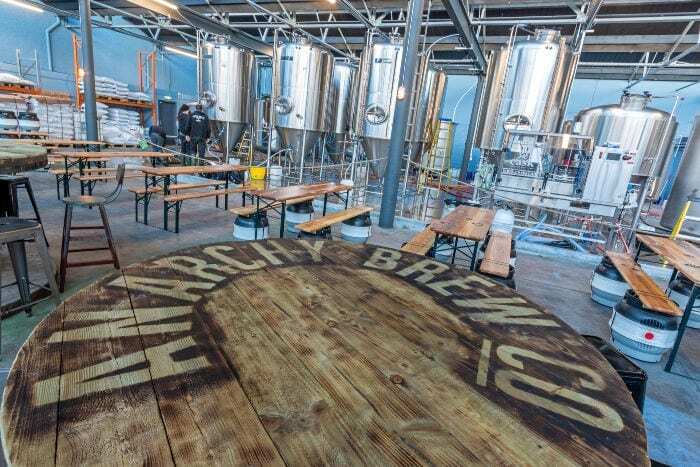 One of the newest additions to Newcastle’s brewing scene, By the River Brew Co officially launched in 2018 and is the brainchild of the same team behind Wylam Brewery. Located in the container community on the Gateshead side of the Tyne, the 15-barrel microbrewery’s wares have a firm focus on freshness which is why the majority of its beers are sold on site in its taproom or at neighbouring street food haven HWKRMRKT. Brewery tours with tastings included are also available. 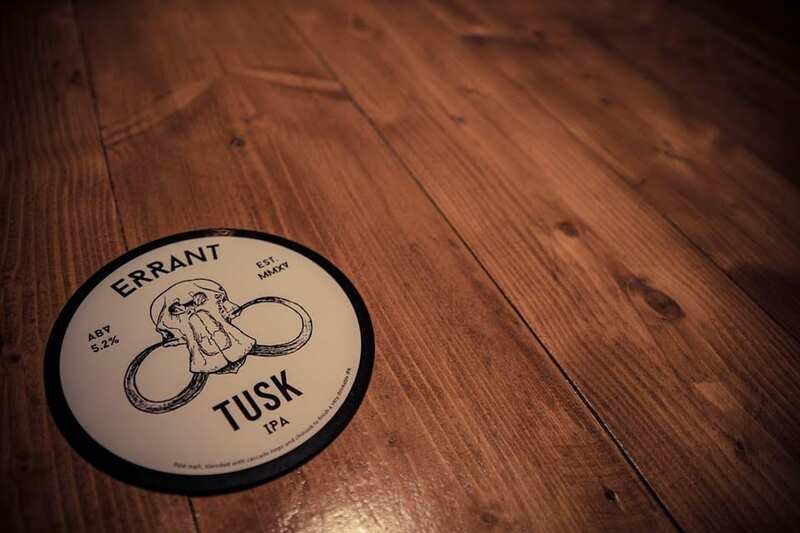 Errant Brewery’s owners Martyn Shockley and Tom Meads each bring something different to its beers – Martyn with his love of traditional British brewing styles and Tom with his love for new and quirky beers. The result is a unique line of beers that includes regular collaborations with fellow brewers both local and further afield. 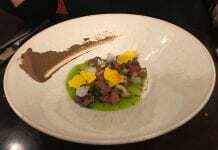 Try them at the Errant Brewery taproom which opens on the last Saturday of every month and holds beer launches and tap takeovers. Established in in Berwick-upon-Tweed in 1994, Hadrian Border Brewery relocated to Byker in the early noughties before finally settling in Newburn eight years ago. Its 40-barrel plant produces a popular core range of beers alongside it small batch ‘Bandwagon’ series that showcases brewing styles from across the globe. Head to one of the brewery’s two pubs – Station East in Gateshead or The John Bull Inn at Alnwick – where you’ll find plenty of Hadrian Border beers on tap. They also co-run the Arch 2 Brewpub and Kitchen with Thali Tray where guests can sample Newcastle Brewing’s craft beers alongside delicious Indian street food. Calling all vegan beer lovers! Northern Alchemy’s range of unfiltered, flavour-focused brews are crafted entirely from natural products which means vegans can drink them to their heart’s content. Originally based in a shipping container in Ouseburn, the brewery recently moved to bigger, brand-new premises just around the corner at The Old Coal Yard which opens the last weekend of every month with live music, street food and – of course – plenty of Northern Alchemy beers on tap. Launched in late 2012, Out There Brewing Co focuses on small batch brews for the modern beer drinker that move beyond craft beer clichés. Out There’s core range includes several appropriately space-themed beers including the Cassini, Ursa Major and Space is the Place. The brewery also recently teamed up with Ouseburn Coffee Co to create a coffee pale ale called Bandstand whose proceeds will go towards the construction of a new bandstand in Ouseburn. A local brewery with a difference, Stu Brew is based at Newcastle University and is Europe’s first ever student-run microbrewery. Launched in 2013 with a focus on sustainability, Stu Brew acts as a research unit for sustainable brewery design and crafts its beers using energy-efficient brewing processes and hops grown on student allotments. Sample its beers at venues across the university campus or local pubs including The Crow’s Nest and The Town Mouse. Since it was founded by owner Julia Austin eight years ago, Tyne Bank Brewery has gone from strength to strength becoming one of the region’s foremost independent breweries. 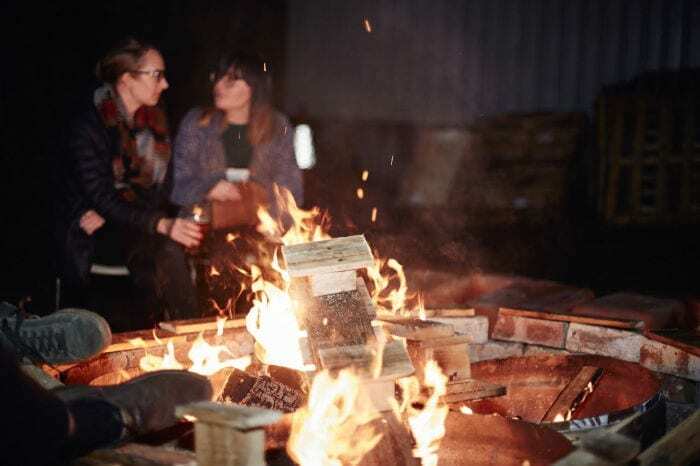 From its onsite taproom in Byker the brewery hosts range of events like beer festivals, live music and its new Sunday lunches with street food folk Nin’s Shack where guests can wash down Yorkshire pudding wraps with a pint or two of Tyne Bank’s core or seasonal beers. Local craft brew giant Wylam Brewery has come a long way from its humble roots back in 2000 when it was born in a potting shed in the Northumberland village of Wylam. 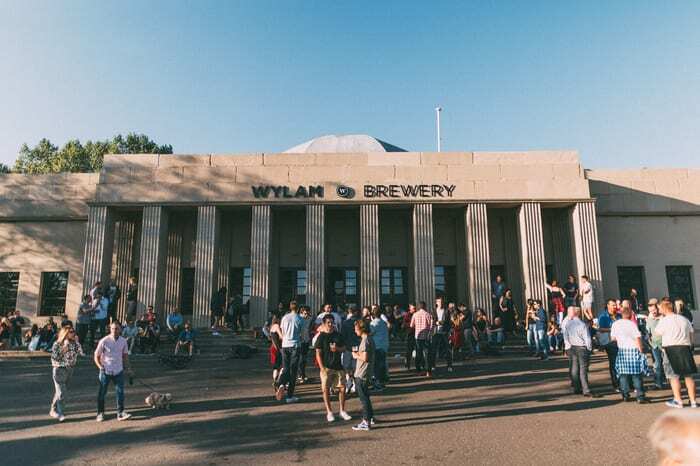 Now located in the Grade II listed Palace of the Arts in Newcastle’s Exhibition Park, Wylam boasts a 30-barrel microbrewery that brews a number of ranges including its eight-beer strong core cask line and its ‘Heritage Cask’ line which is available exclusively in the North East. The brewery also has an onsite taproom serving small plates and a grand hall that’s host to live music, pop-up events and parties. It’s basically a funhouse for grown-ups.